If you're looking to immerse yourself or the whole family in a real Organic Farm camping experience then come to Big Quiet Camping. 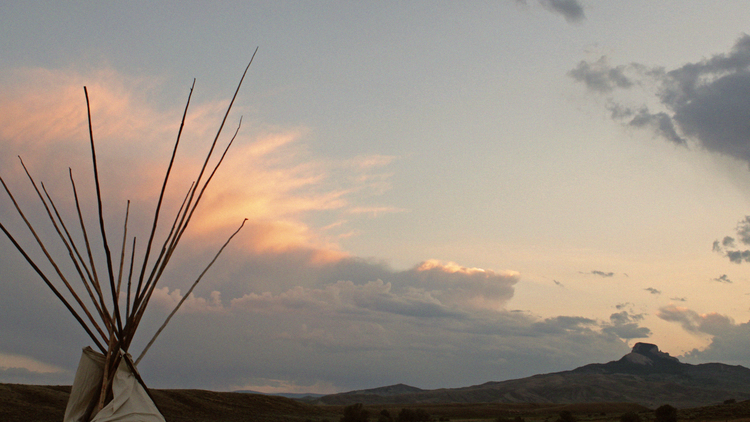 Gaze across thousands of beautiful acres of grassland and sagebrush and witness the wonders that brought many Native American to Heart Mountain to harness its healing energy. 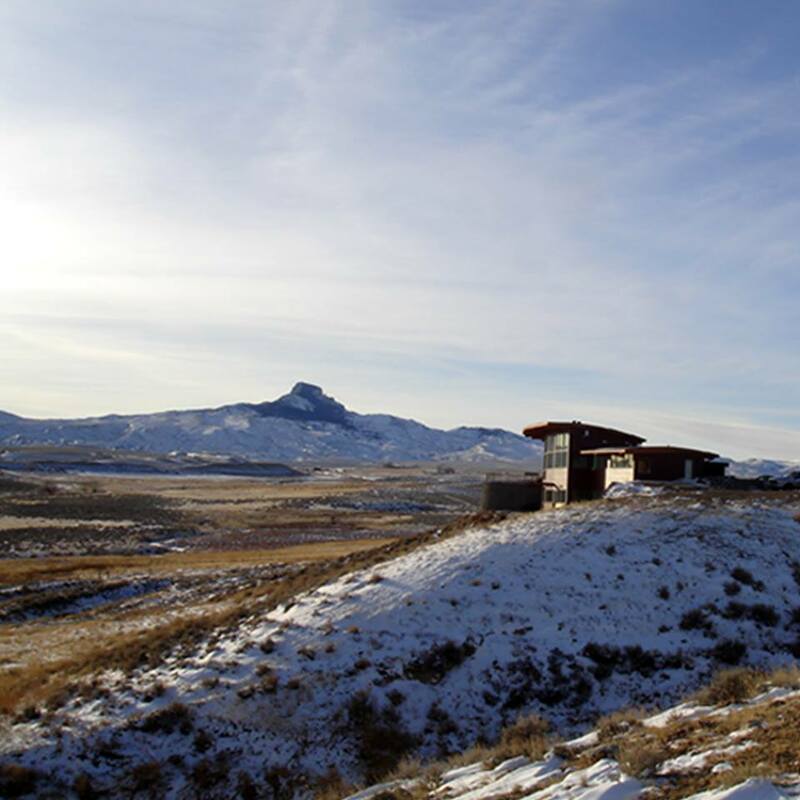 Our accommodations very from the one night - have to get to Yellowstone National Park, to a week vacation or even a month stay at one of our Organic farm house properties.We love to educate our guests about our organic lifestyle. 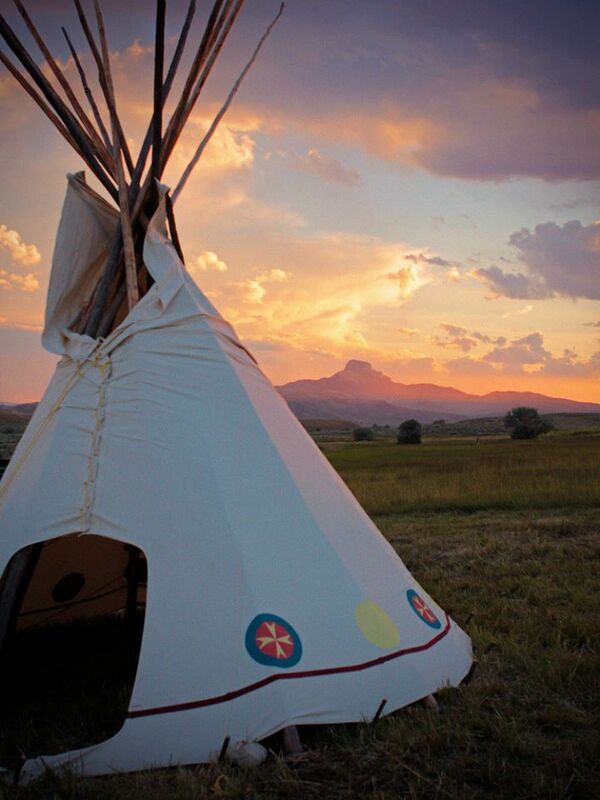 Our camping and lodging options include: Wall Tents, Teepees, Turkish Yurt, Sheepherder Wagon, Japanese Cabin, Grand Farm House and Tent Camping. 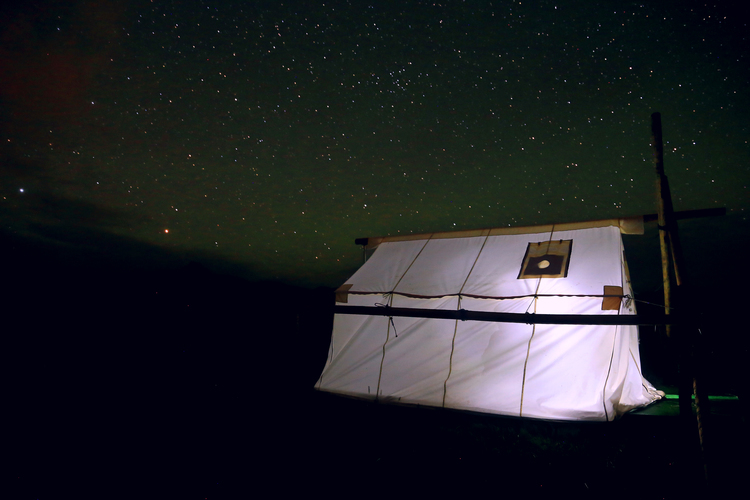 Come enjoy the big starry skies, our organic farmland and the rich culture of the BigHorn Basin.